As most people should know, I’m never one to turn down a treat and I adore everything fashion. 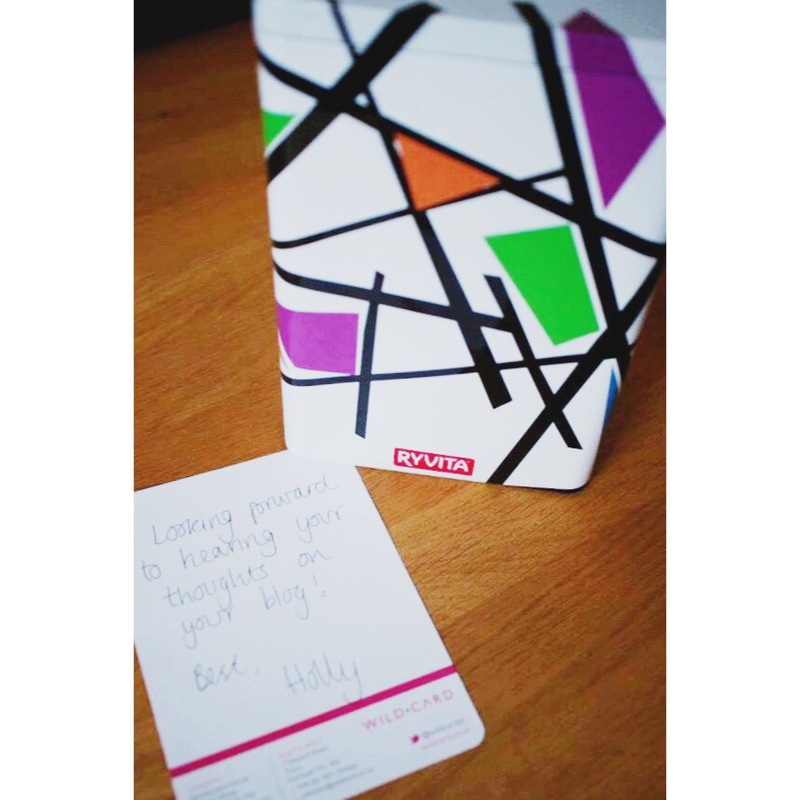 So when Wildcard PR got in contact about a limited edition Ryvita tin, well I wanted to know more! 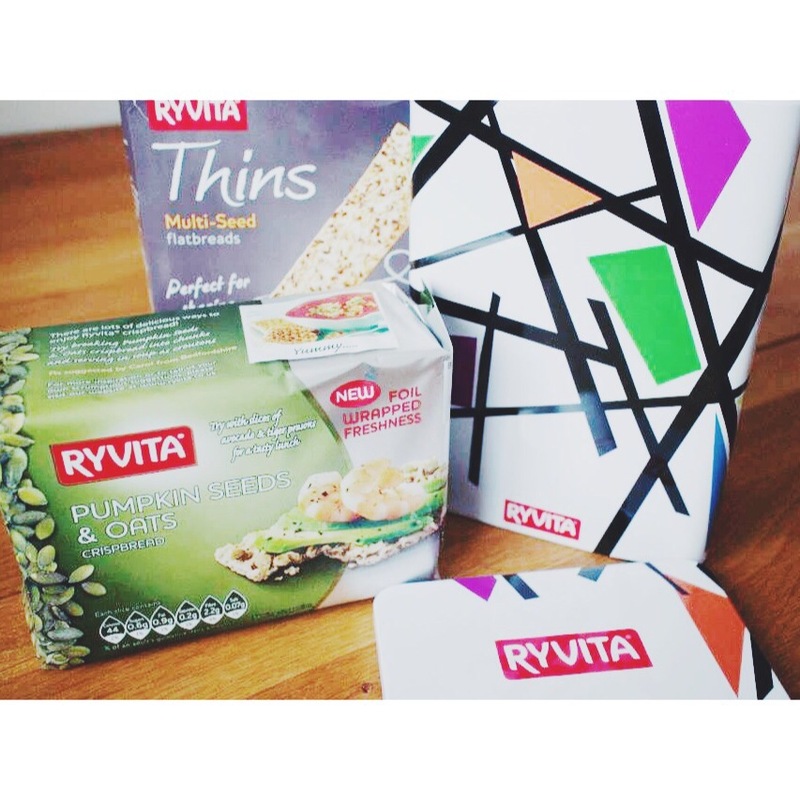 (Ryvita is almost a staple in my diet also). I love it when brands now collaborate with fashion designers and everybody breaks out of their comfort zone. It’s so exciting and invigorating to see, and with this tin being designed by Ben de Lisi I immediately wanted it. I have fond memories of watching Ben de Lisi on Project Catwalk before I started to pursue fashion photography officially. 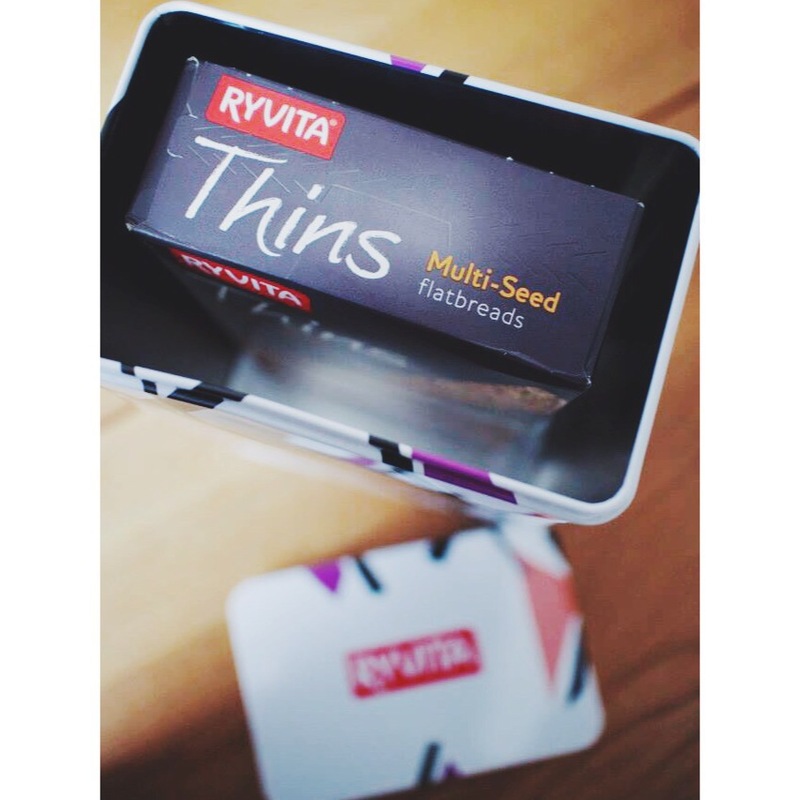 Ryvita first collaborated with Kelly Hoppen last year and that flew off of the shelves, so this one is much anticipated! It already looks great on my dining room table, and now I don’t have to keep my Ryvita crispbreads in a competitor tin. My whole family is wanting to steal it from me it’s gone down that well. I am essentially a fashion photographer, rather than an FBlogger, so i tried to give my product images the kind of feel I put on my Instagram pictures. I have also uploaded these to my Instagram yes. If you have Instagram search for me and follow me. I’m “Fordtography”. I think every kitchen needs this as an addition. I probably won’t use this in my kitchen however. I might keep batteries and memory cards in it. Things photographers always lose track of, but the tin is so eye catching and with enough space, that I’ll never lose a thing again! 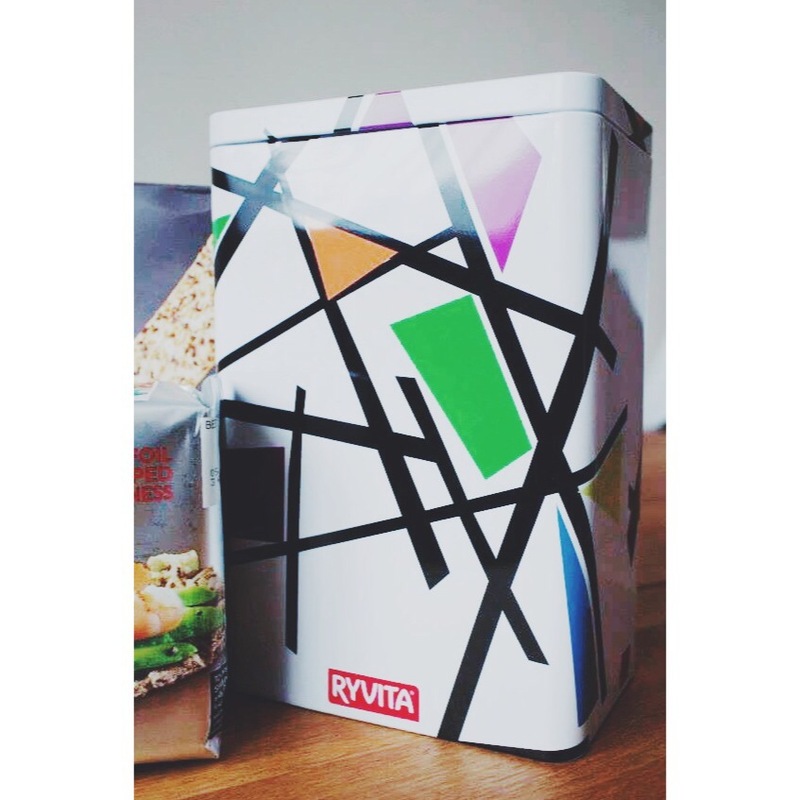 This tin will be available from the Ryvita website and costs £7.49. A bit of a bargain for something designer! And we know I love Designer.